Over $3000 cash and prizes on offer! 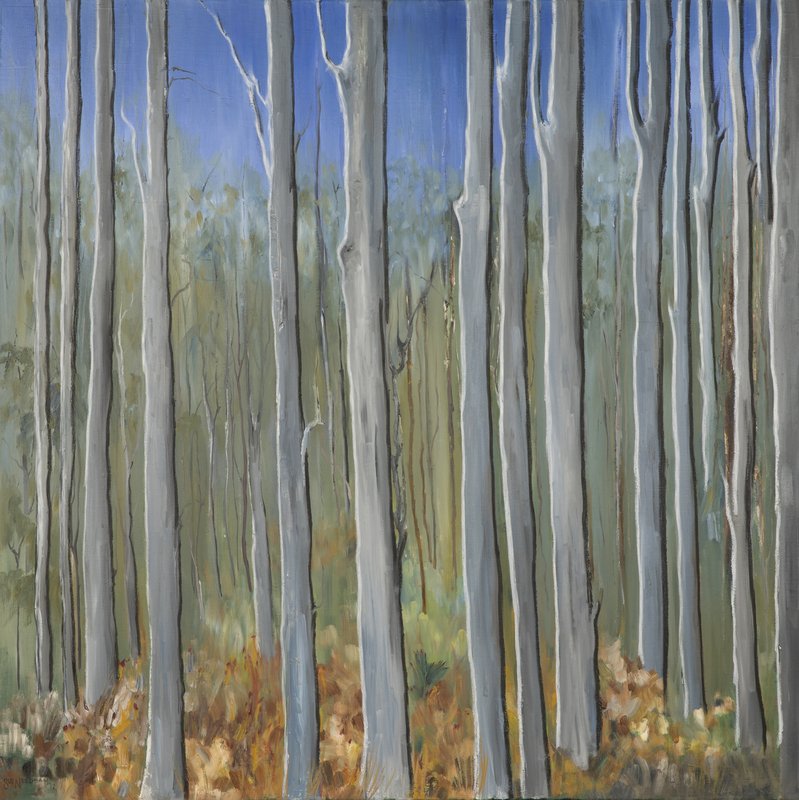 Applicants are invited to submit an original musical composition based on the inspiration artwork ‘Forest’ by Sue Needham (DOWNLOAD) for solo classical guitar of 4-6 minutes in duration. For full competition details, CLICK HERE to sign up to my newsletter. You will then immediately be sent a copy of the Competition Guidelines and Entry Form. The winning works will premiered at Music With a View at the National Arboretum, Canberra on Sunday November 13th 2016. Oh, so interesting. Hope that I will grasp a chance to listen to Matt Withers someday. It must be an awesome and fantastic competion!